- It helps to ease the feeling of tension *. The ancient Romans and Egyptians have appreciated the irreplaceable aroma and the enormous benefits of the essential oils of lavender. It was used for bathing, relaxing, in culinary and also as a perfume, for which it is still used today. Essential lavender oil has extremely calming and relaxing properties, and it is also used in skin irregularities, it is added to the bath to reduce stress or is applied to the pulse points and to the back. 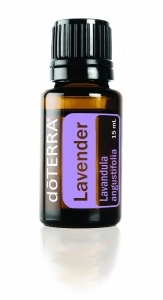 A few drops can also be put on the pillow, bedding or put on soles for evening relaxation and a peaceful sleep. 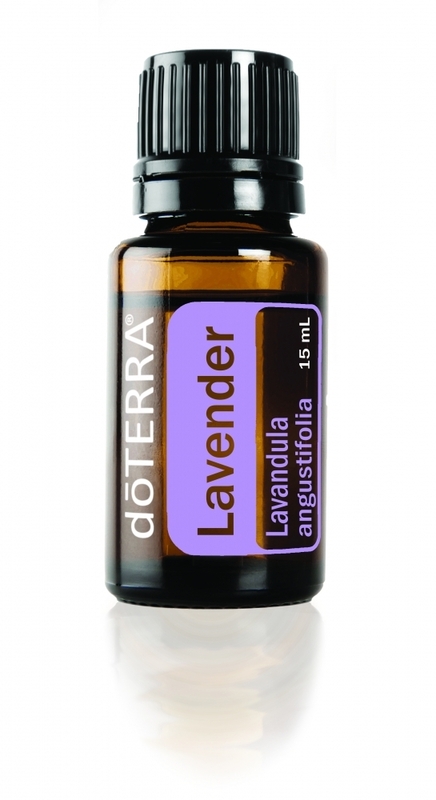 Due to its versatile lavender properties, it is one of the oils you need to have all the time with you. Use in the cuisine for the neutralization of citrus flavours, marinades, pastries and desserts.